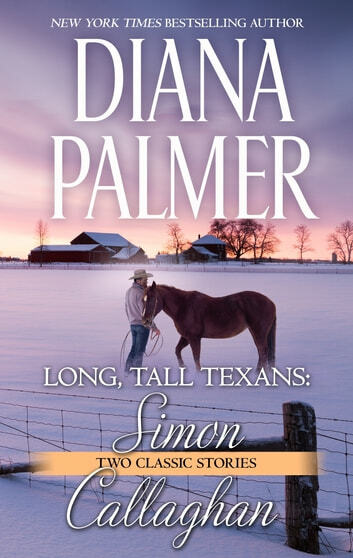 After losing his wife years earlier, rancher-lawyer Simon Hart has no interest in women. The last thing he wants to do is fall in love, but he is unexpectedly thrown for a loop when he clashes with his best friend’s ex. 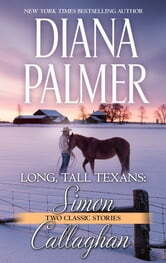 Beguiling Tira Beck brings out a softer side of Simon, but will the sparks flying ignite into a blaze of love?